Is Team GB really a team? 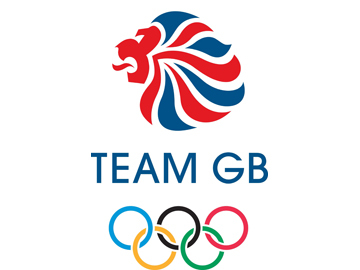 It may be a marketer’s dream but are the 541 diverse athletes who comprise Team GB in any sense a real team? Harvard Professor J Richard Hackman has studied teams in a wide range of settings and is something of a guru when it comes to effective teams. In addition to the three core conditions there are two supporting conditions viz a supportive organisational context and sufficient support for the development of team members. Are you dependent on each other? Do you know who is in the team and who isn’t? Do you know how much authority you have? Do you have a stable team? Are you energised by your team’s vision? Does you team have a sense of direction? Do you feel engaged by your team? Do you see your work as meaningful? 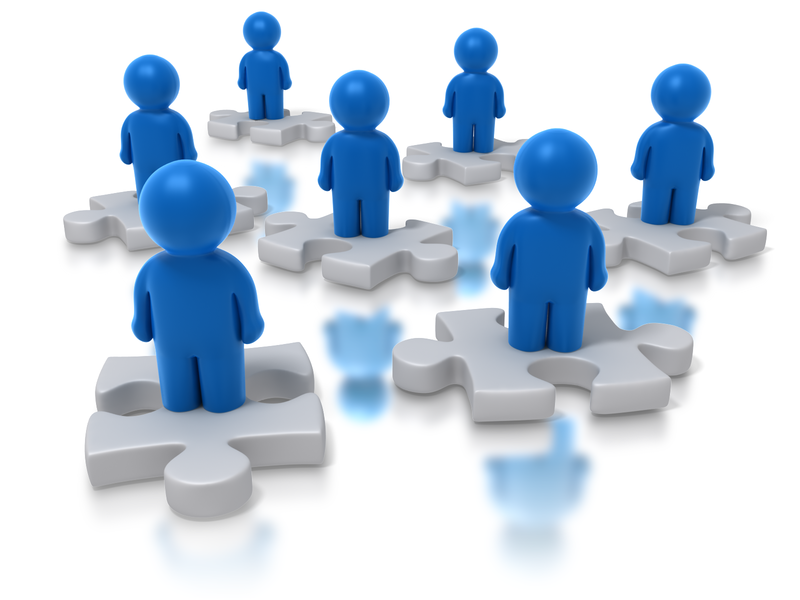 Do you feel personally responsible for work outcomes? Do you receive trustworthy knowledge of the results of your efforts ie feedback? 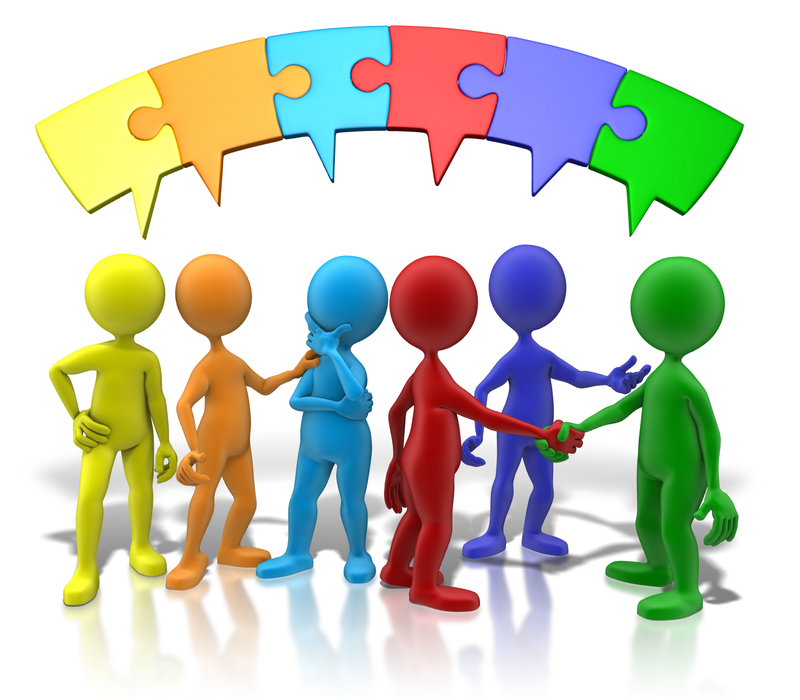 Does your team operate within a supportive organisational context? Does it have available ample & expert support and coaching in teamwork? Clearly you can answer YES to several of these questions. However whether or not these elite athletes have the same vision as the British Olympic body is questionable. Usually elite athletes such as these focus on their own performances (Bradley Wiggins being an honourable exception last week) but that means that they should feel responsible for their outcomes. It’s doubtful if they are that dependent on each other and would they know every one of the 550 athletes in Team GB? They are certainly being provided with coaching and other technical support and regularly receive feedback. So a lot of boxes are being ticked and while you can’t make exact comparisons with business teams (about which there are lots of mistaken beliefs). It’s also a big team, bigger than the majority of companies in the UK, and more like a regiment or a community. However even looking at it as a community it far exceeds Dunbar’s number of 150 ie “the number of individuals with whom a stable inter-personal relationship can be maintained”. The team is also spread across different venues so is like a virtual team in that respect. So Team GB is probably less like a real team and more like a co-acting group. Whatever they are, let’s hope they can deliver the results. It’s been announced that not all the athletes in Team GB will be attending the opening ceremony. BOA chief executive Andy Hunt said that around half of the 541 athletes attending the ceremony would be a “reasonable” outcome. None of the tennis, swimming or athletics squads will be there, while members of the eventing, sailing and road race cycling teams are also set to miss out. Others, such as triathlete Alistair Brownlee, will be training in other parts of the country and overseas. They’ve been told to put performance first which means getting a good night’s sleep. So whose idea was it to have the opening ceremony start at 2100? Did sponsorship or TV rights have anything to do with it? In terms of the team spirit I would have thought that if the athletes felt part of Team GB they would want to be there together.